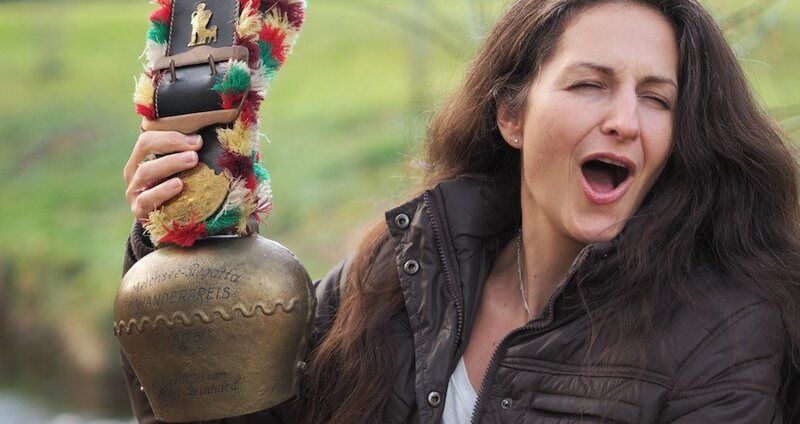 A Swiss village has denied an animal-rights activist's application for naturalization after she campaigned against local traditions such as putting bells on cows and piglet racing. 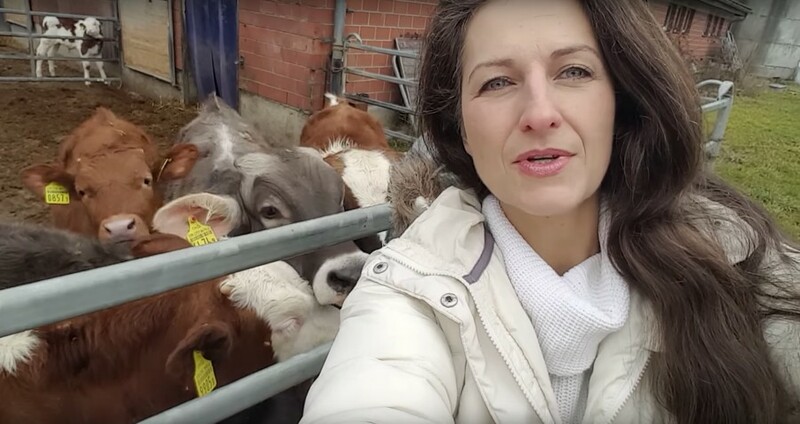 A village in the canton of Aargau, Switzerland has denied a vegan woman an application for a passport after residents took umbrage at what they believed to be her annoying animal rights campaigning and disregard for local traditions. The woman in question, Nancy Holten, a Dutch animal-rights activist who moved to Switzerland when she was eight and frequently appears in the media to campaign against putting bells around the necks of cows and racing piglets, both local traditions in Aargau. Many locals did not take kindly to these remarks. And, unfortunately for Holten, in Switzerland, a person’s neighbors can weigh in on a passport/naturalization application, leaving Holten denied. This rejection isn’t the first time that Holten’s neighbors’ denied her naturalization. In 2015, local authorities initially approved her, before 144 out of 206 village residents later voted to deny her. “I think I was too strident and spoke my mind too often,” Holten told The Local. She continued to say that her intention wasn’t to criticize Swiss traditions. Instead, a concern for the animals’ welfare motivated her to complain. However, despite Holten’s claim that she didn’t mean to criticize and her insistence that Switzerland is her home, it hasn’t dampened her neighbors’ ire. A spokesperson for the local village administration, Urs Treier, told The Local that although Holten fulfilled the legal requirements for naturalization, anybody who draws negative attention to themselves and rebukes local traditions in a similar manner, “can cause the community to not want such a person in their midst”. However, Holten has one more chance. She has appealed her second application to Aargau’s cantonal government, where regional authorities could still approve her request. Next, read up on the recent Italian bill that proposed jailing vegans who force their diet on their kids.